Showtime plans on taking a very long trip to the chilling town of Twin Peaks, Washington this weekend. The network has announced that is dedicating almost its entire Showtime 2 lineup on Sunday, June 2nd to the eerie, mysterious David Lynch murder mystery drama. From the wee hours of the Sunday morning and until the evening, the network will air nothing but the newest season of Twin Peaks, in an Emmy For Your Consideration marathon. 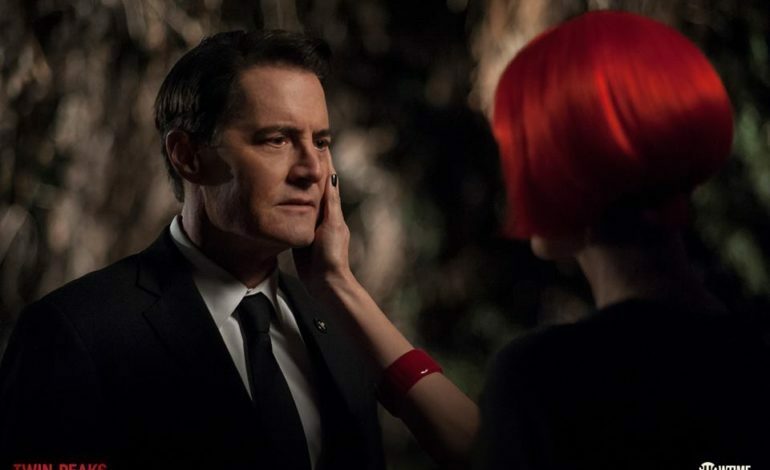 The revival of Twin Peaks, which includes 18 episodes that originally aired on Showtime starting on May 21, 2017, will air in its entirety from 4:35 a.m. ET/PT to 10 p.m. ET/PT on Sunday on Showtime 2. In addition, Showtime will be making all 18 episodes of the season available to streaming subscribers on multiple TVs, devices, websites and applications for free via on demand services. Twin Peaks was created by Mark Frost and David Lynch and ran for two seasons on ABC from 1990 to 1991, when it was cancelled. Following Season 2’s conclusion, a feature film, Twin Peaks: Fire Walk With Me, was released in 1992. The movie serves as a prequel to the TV show. The revival of Twin Peaks continues the story of Seasons 1 and 2 but 25 years after the town-shattering death of beloved high school student Laura Palmer. Lynch returned as director for all 18 episodes. He also served as executive producer and writer alongside Frost. Interestingly, Lynch is said to have clocked more hours of TV on a single series than any other director in the 2017-18 TV season. Showtime is currently available to subscribers through cable, DBS and telco providers and as a stand-alone streaming service through Apple, Amazon, Google, LG Smart TVs, Roku, Samsung and Xbox One. 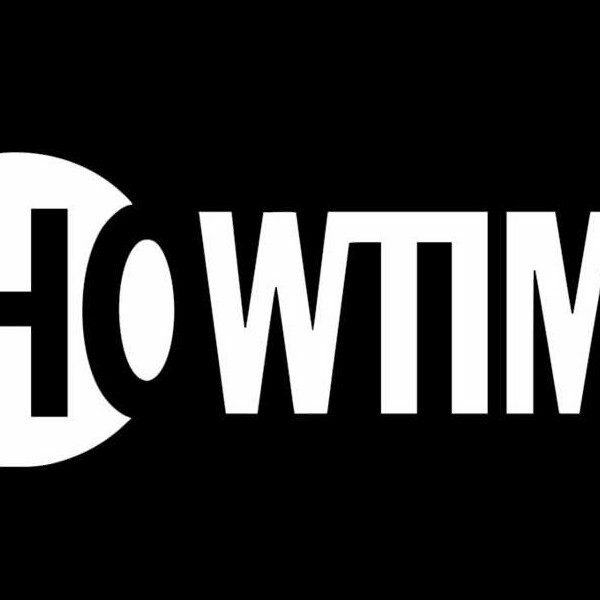 Additionally, viewers can subscribe to Showtime via Amazon Channels, FuboTV, DirecTV Now, Hulu, Sling TV, Sony PlayStation Vue and YouTube TV.